Returning this season with an opulent offering of footwear styles, premium sneaker purveyors Common Projects continue to deliver covetable silhouettes crafted from first-class materials this season. 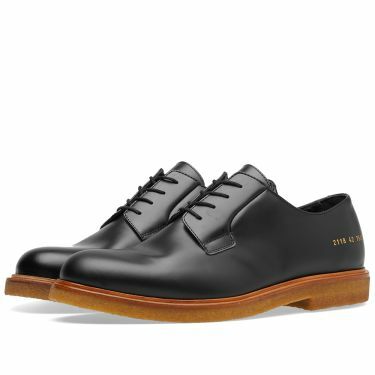 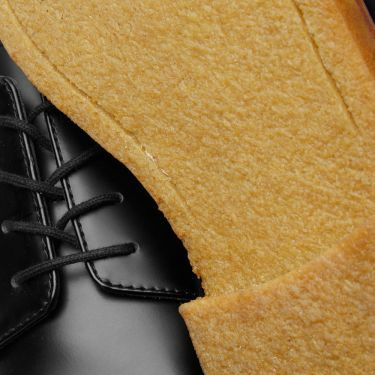 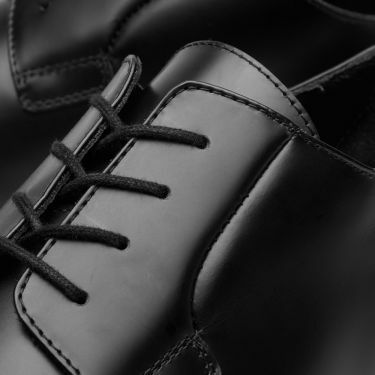 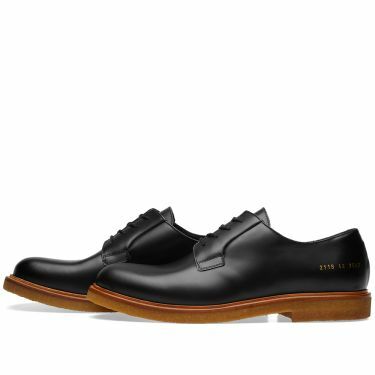 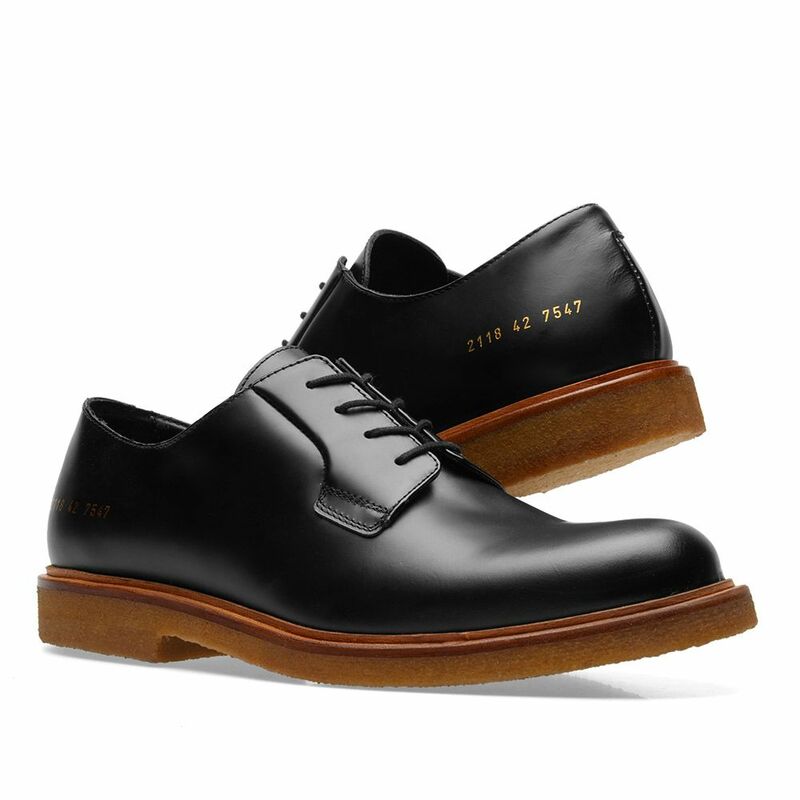 These Derby shoes boast smooth and premium leather uppers and are styled with classical lace-up fastenings. 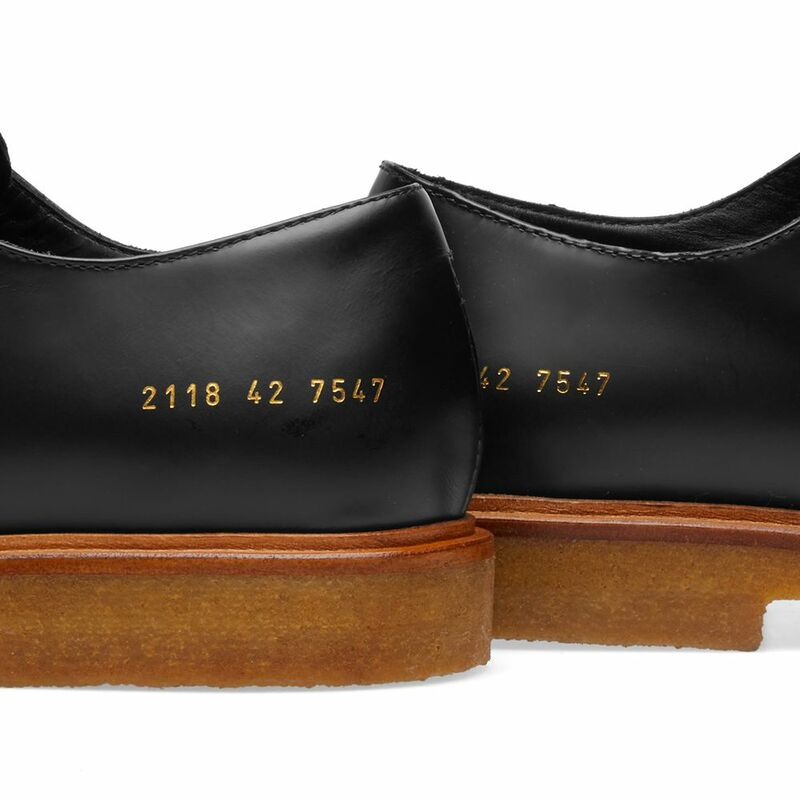 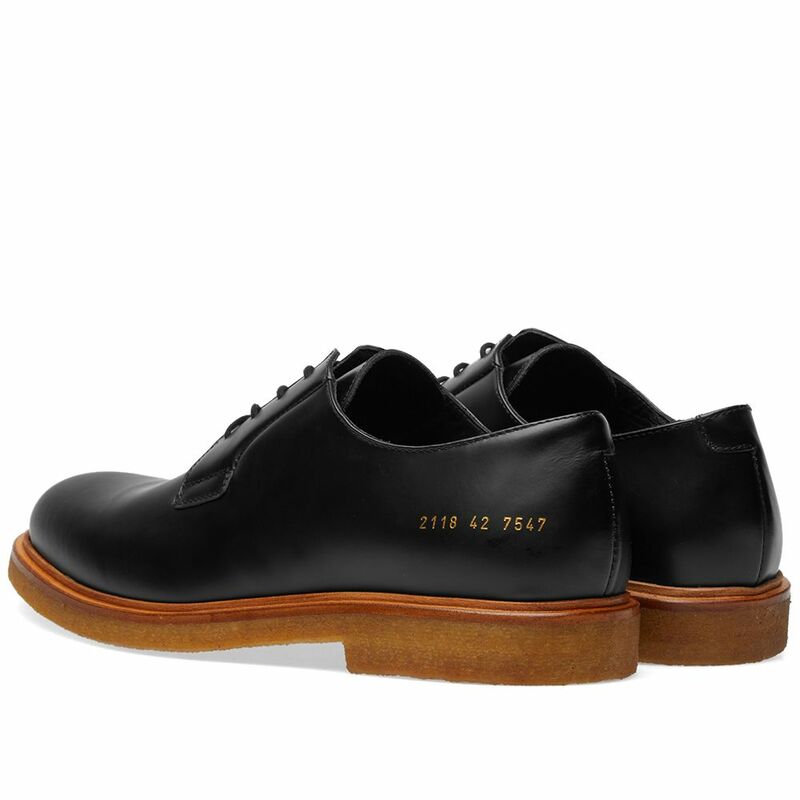 This sleek pair come detailed with this brands iconic series number stamped in gold-tone to the outer heel and sit atop a durable rubber and leather outsole.